The airline had earlier cancelled its foreign operations from April 12 to April 15. Lenders of Jet Airways met on Monday but failed to reach a decision on funding the debt-ridden private carrier. Chief Executive Officer Vinay Dube said in an internal communication that the lenders were unable to decide on the emergency funding, and another meeting will be held on Tuesday, PTI reported. 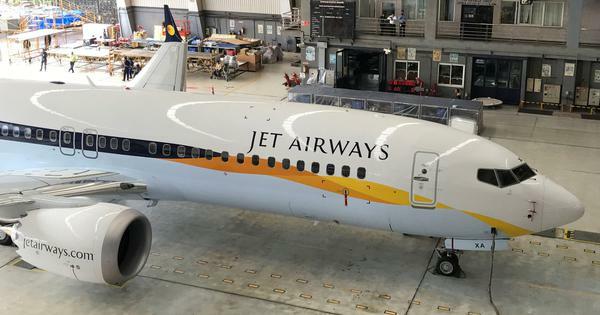 A body representing Jet Airways pilots had earlier on Monday appealed to Prime Minister Narendra Modi to save jobs at the airline and urged the State Bank of India to infuse the struggling carrier with Rs 1,500 crore as part of a rescue deal that was agreed upon last month. The debt-ridden airline is operating only six to seven planes at present. Its entire fleet has been grounded after it defaulted on payments to banks, pilots and suppliers. Meanwhile, fuel supply to the ailing airline is likely to run out on Tuesday afternoon, IANS reported citing a source in the aviation industry. “A proposal for a fresh fund infusion has been given to the lenders,” an unidentified airline official told the agency. 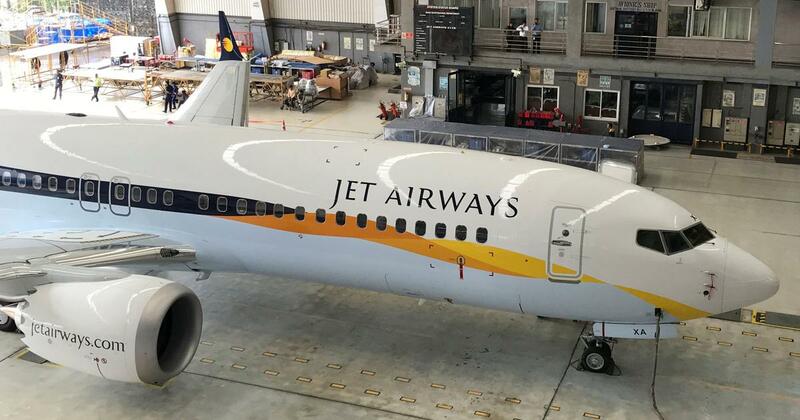 On Sunday, over 1,100 Jet Airways pilots, who had threatened to stop flying from Monday, said they have deferred the decision in view of the meeting between the airline management and the State Bank of India.